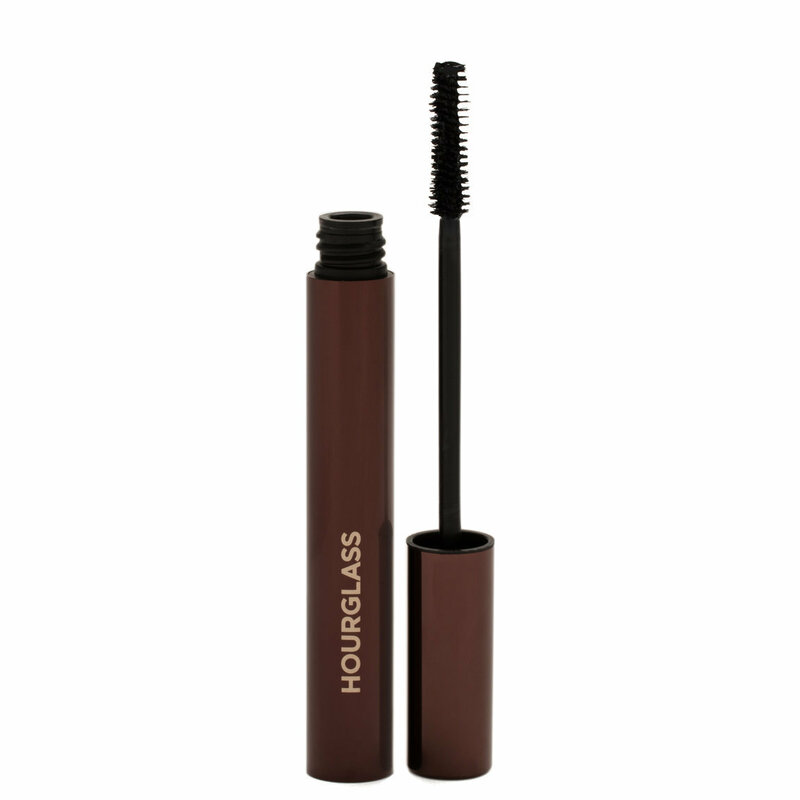 Cinematic, dramatic lashes are yours with this multitasking mascara from Hourglass. With its unique pinwheel-shaped bristles, Film Noir Full Spectrum Mascara glides through lashes smoothly and easily, delivering volume, length, separation, and lash-conditioning nutrients in one coat. Apply to lashes from root to tip with long, upward strokes. For maximum volume, apply a second coat before the first coat dries. This is one of my TOP mascara's ever. The length and volume my lashes get is amazing with the full spectrum. 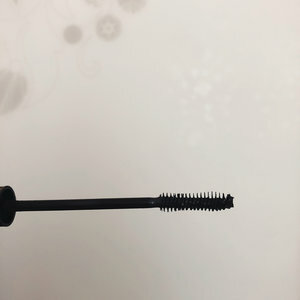 It's not too dry, crunchy or flakey and I'm left with super lush and full lashes to really enhance even on the days I don't feel like liner or shadow. Easy to remove, super gentle and soft, the super dark coloring also keeps a bit of extra flair. Definitely a forever keeper! I've bought this mascara from the Brands website a couple yrs back and fell in LOVE! But it's not cheap and im an adult who couldn't justify buying it again... Until I saw Beautylish hosting the brand, Hourglass Cosmetics. It's still the same mascara I fell in love with. I get like watery eyes sometimes, from laughing and what not. Cheaper mascara will get in my eyes and just BURN them. This has never done that with me. Will always go back to. I don't know, just so-so,Maybe not for me.Maybe not for me.Maybe not for me.Maybe not for me.Maybe not for me.Maybe not for me.Maybe not for me.